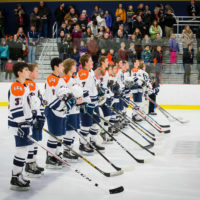 Who is Eligible: Any 7th-12th grade student from Legacy, PACT, Spectrum, Concordia & Calvin Christian can try out for our high school program. 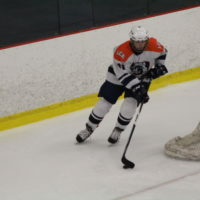 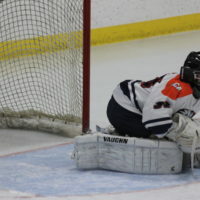 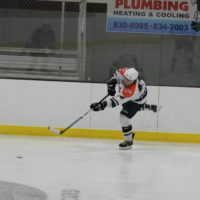 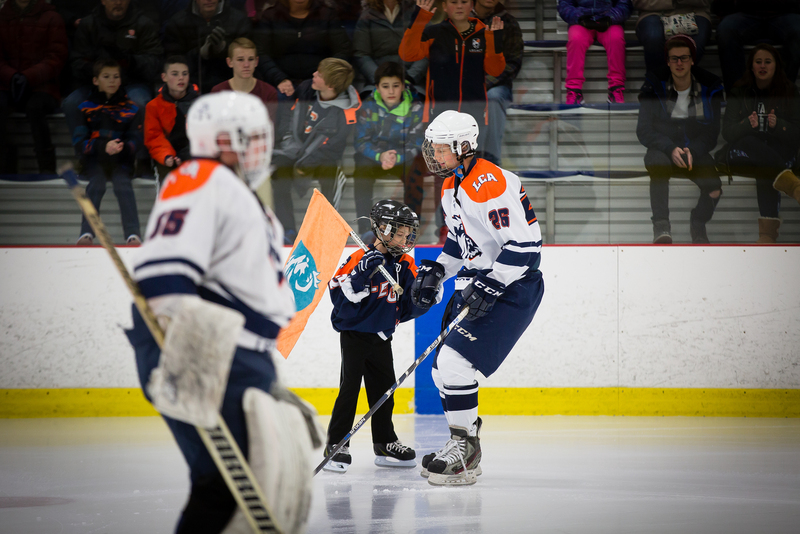 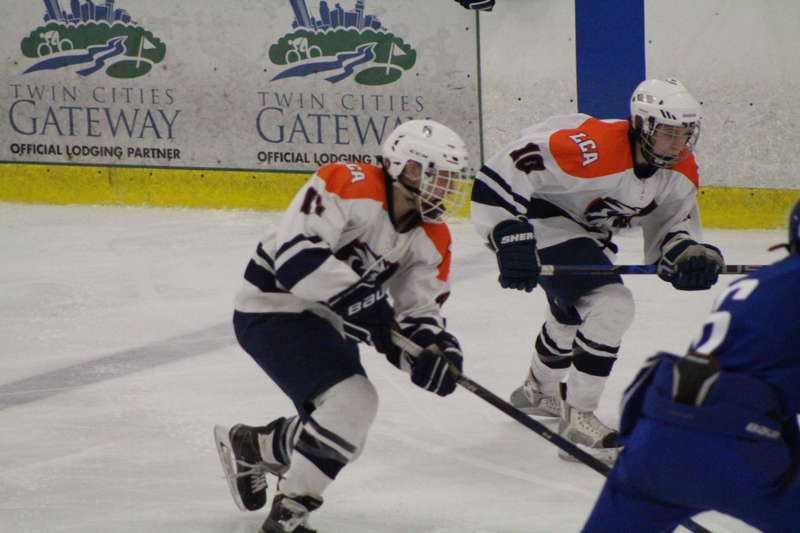 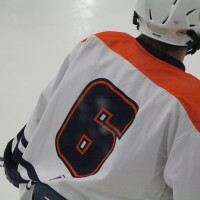 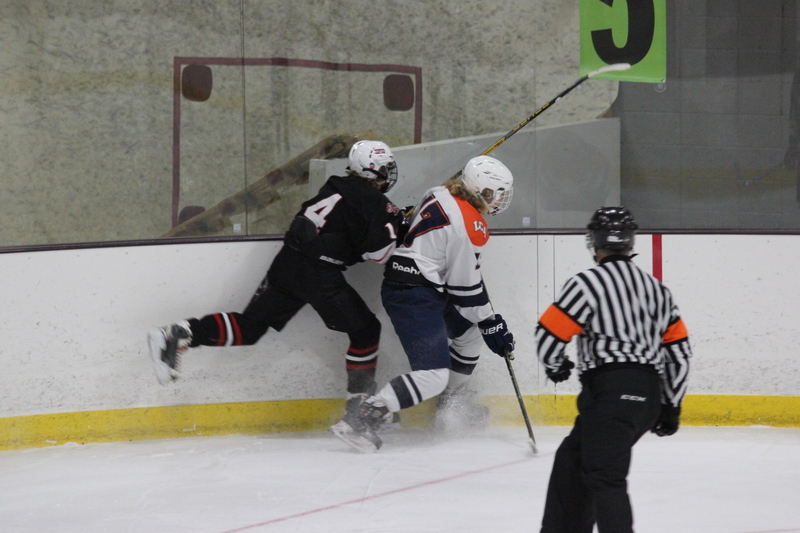 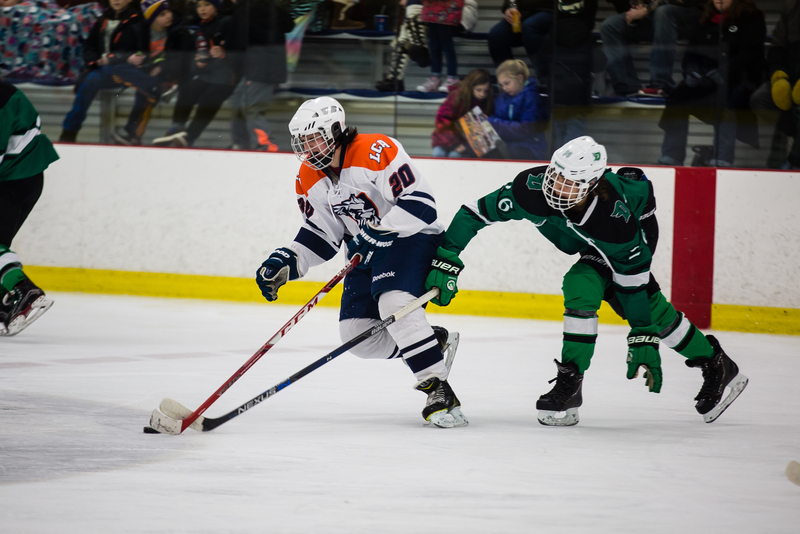 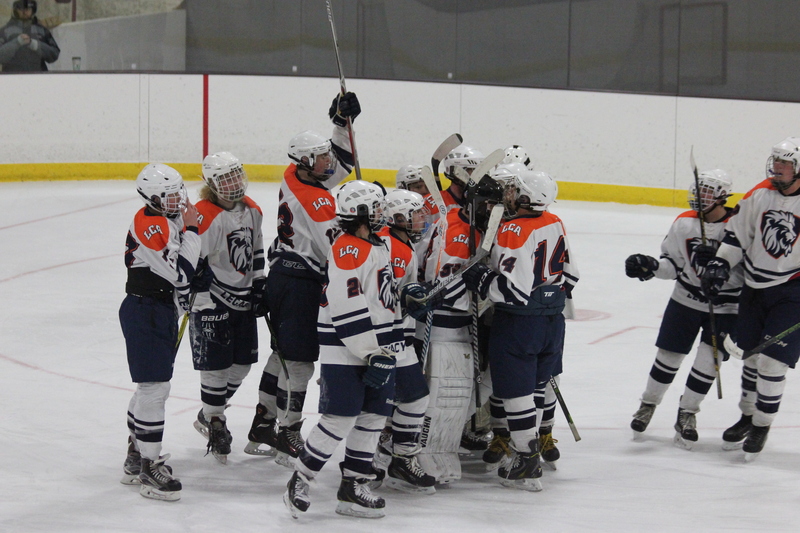 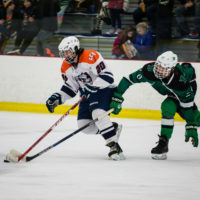 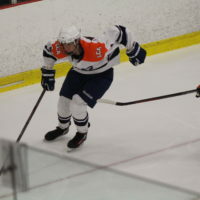 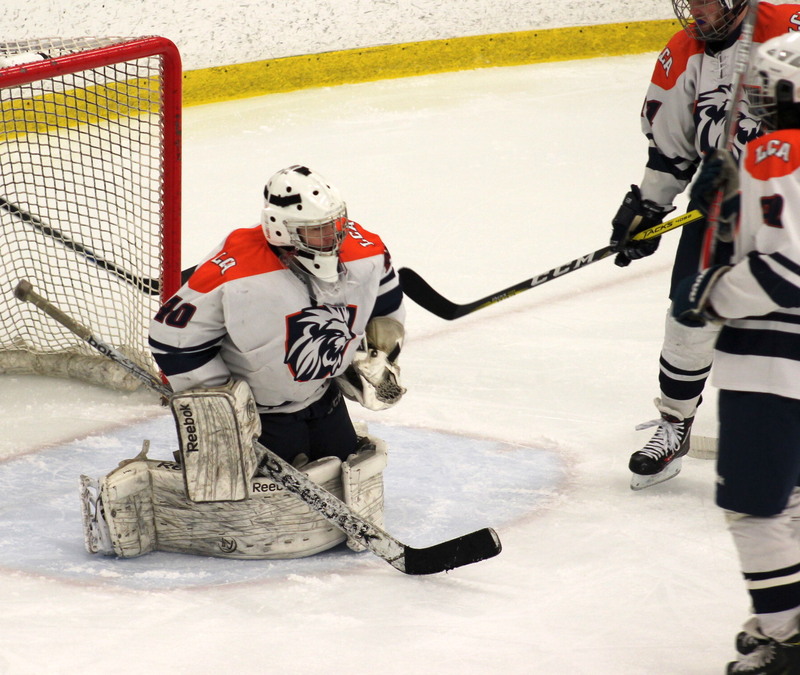 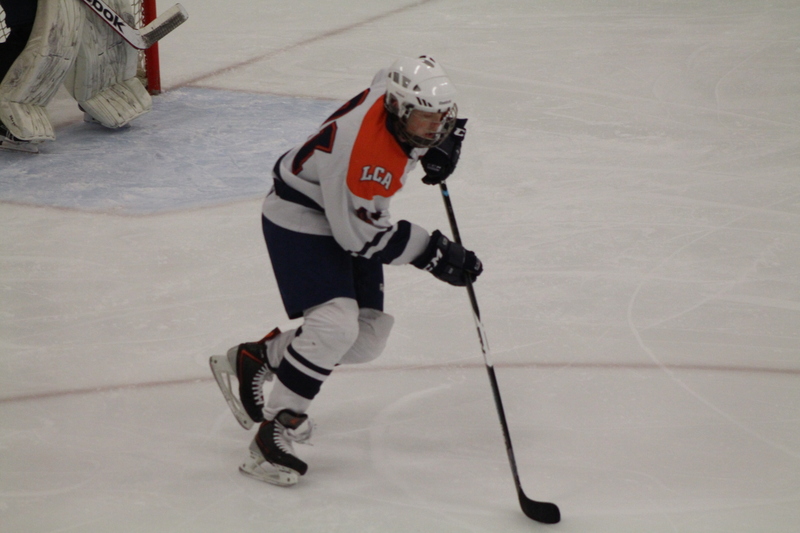 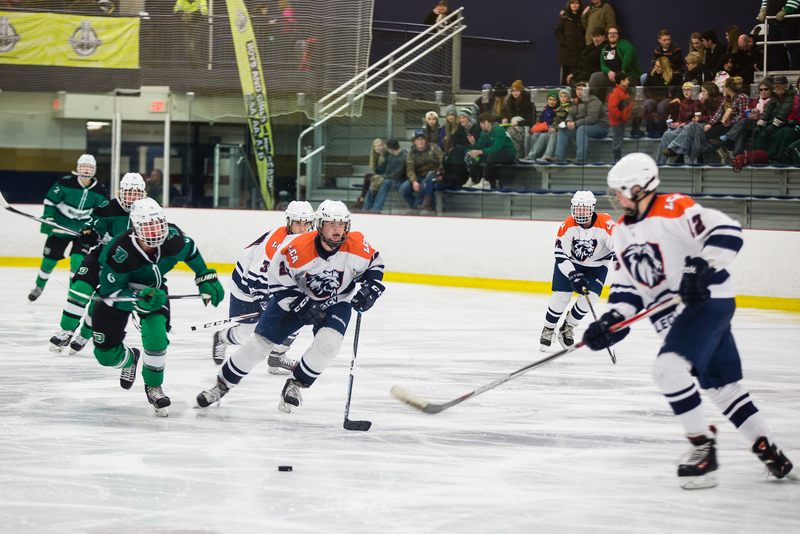 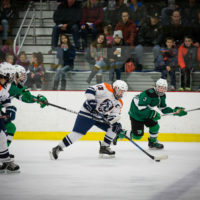 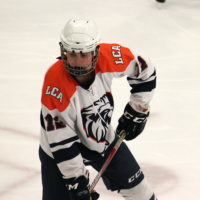 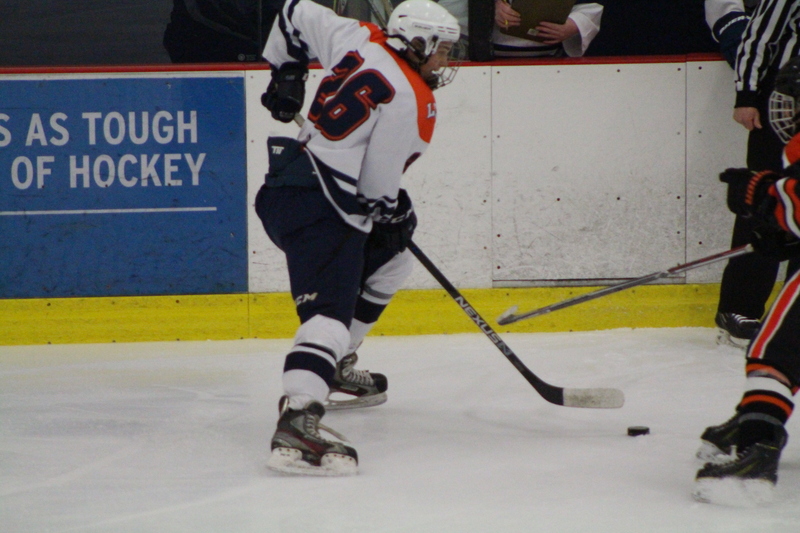 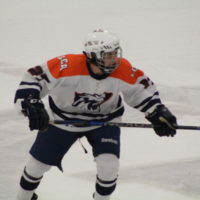 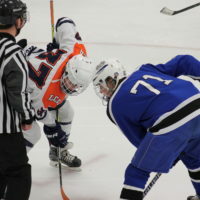 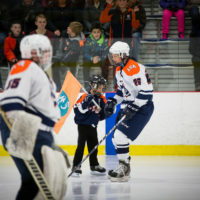 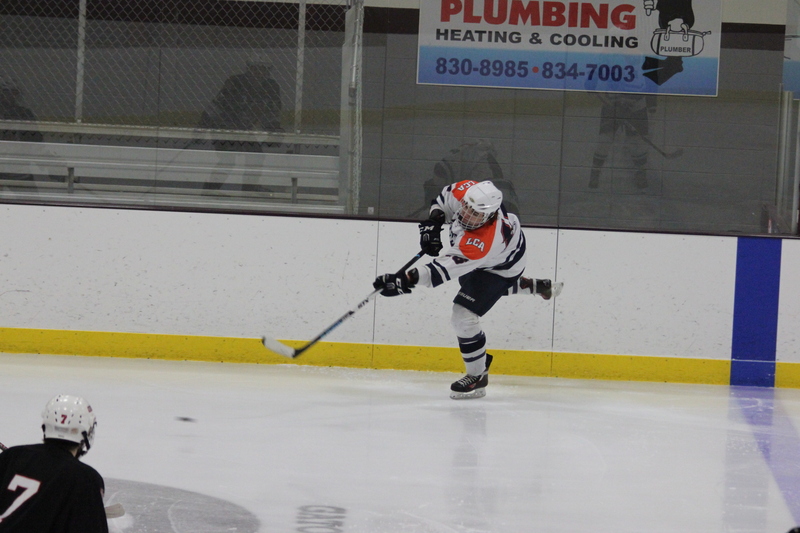 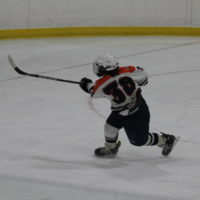 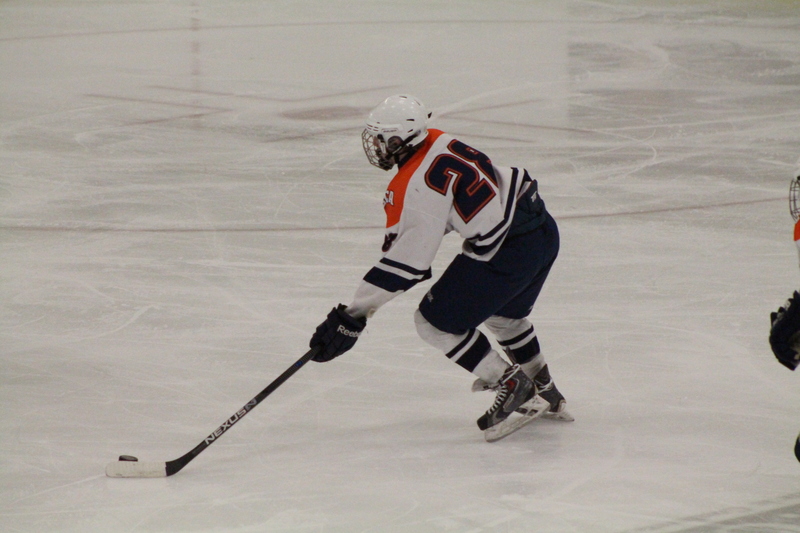 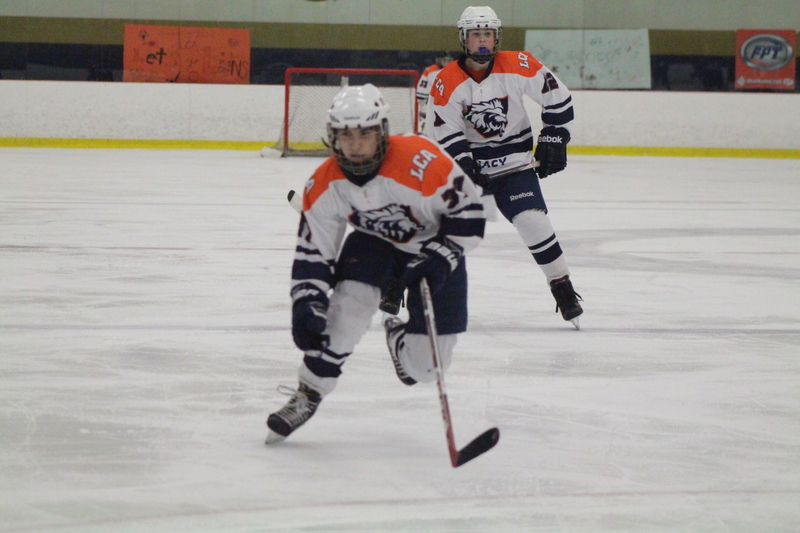 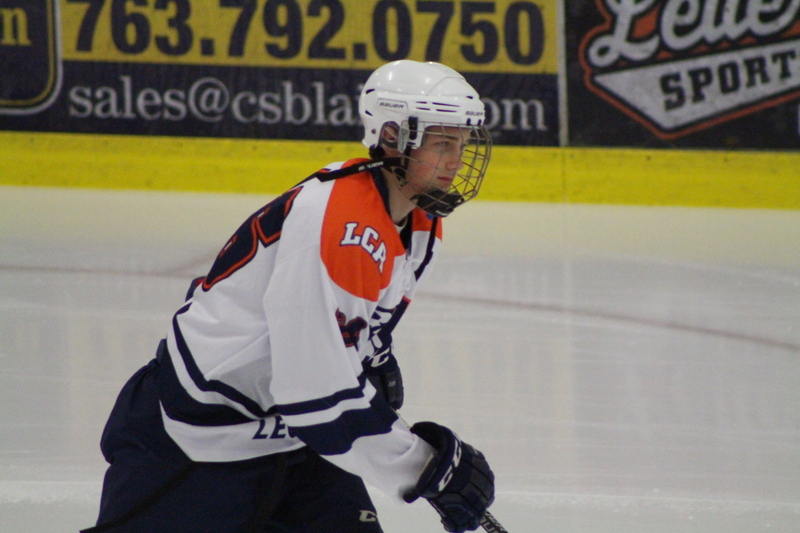 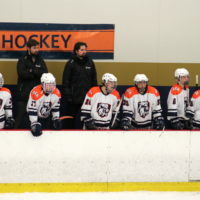 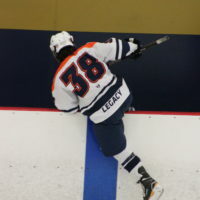 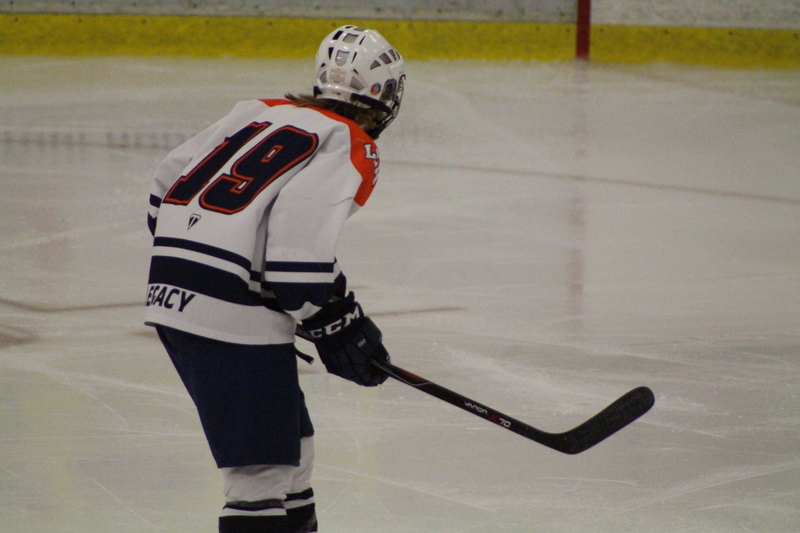 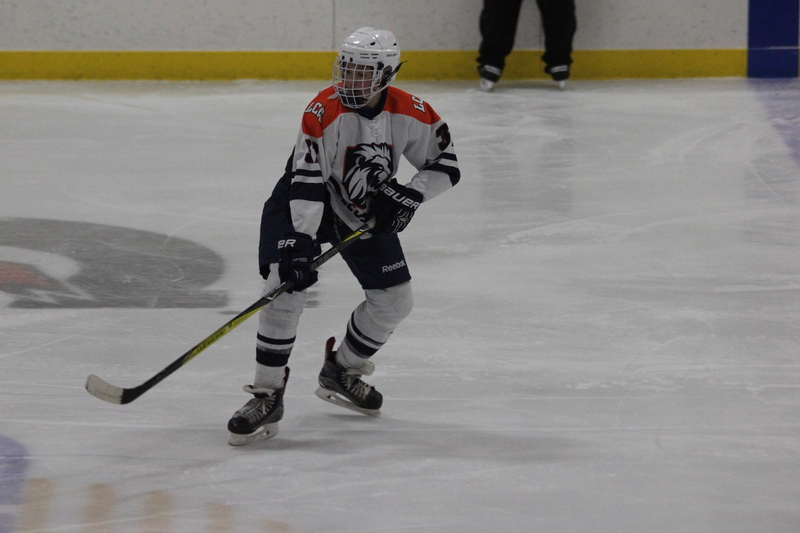 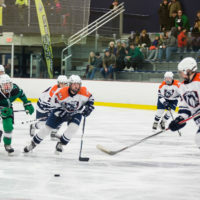 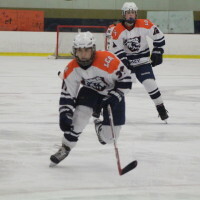 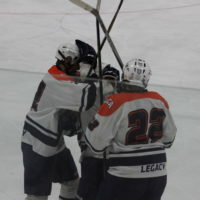 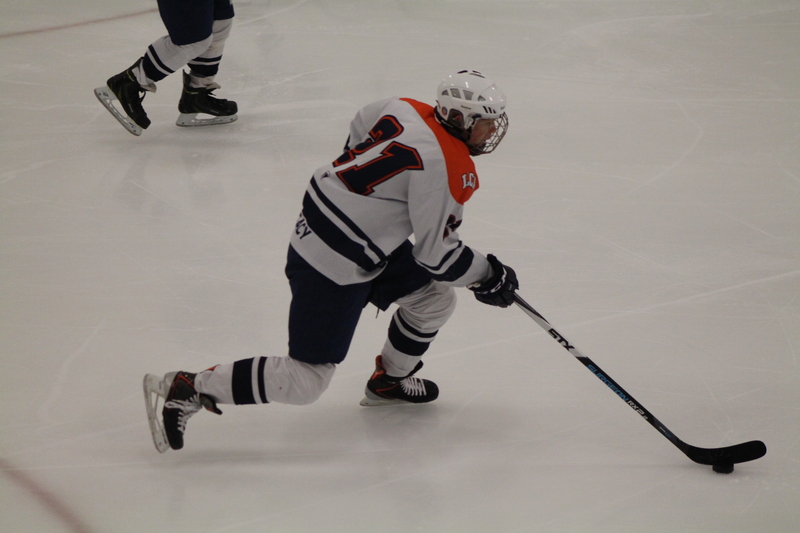 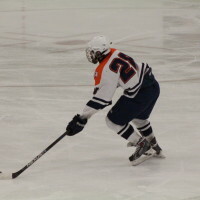 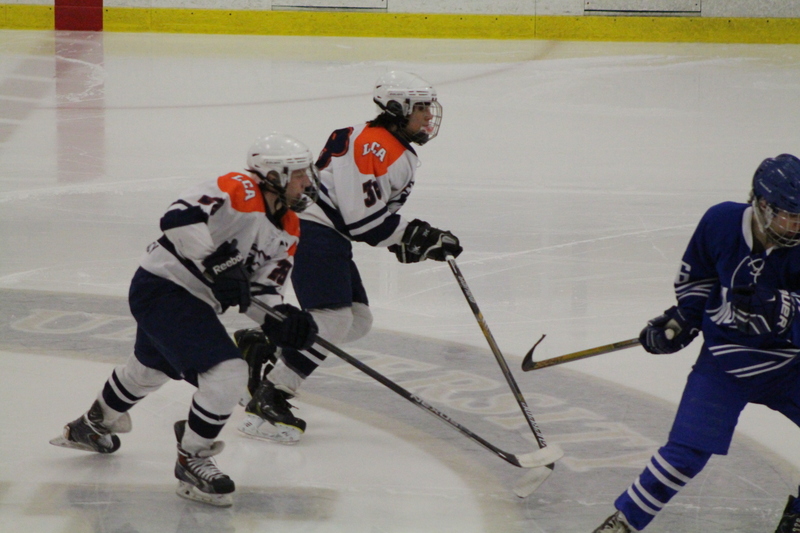 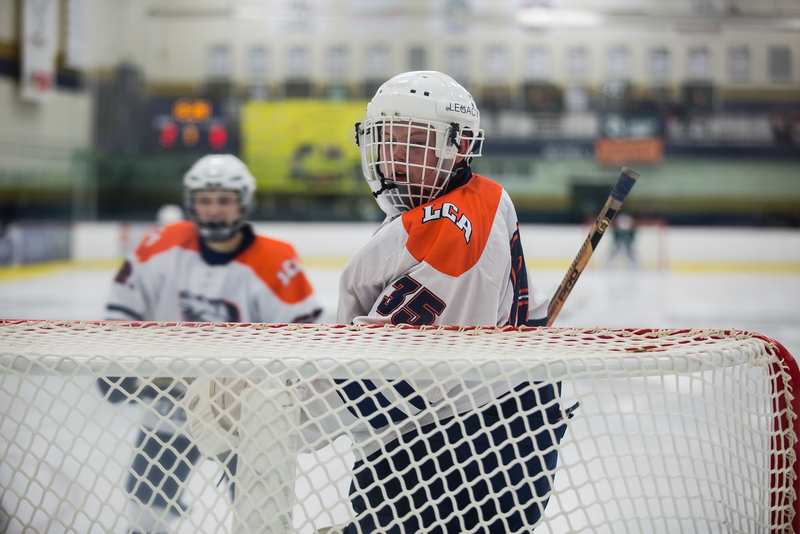 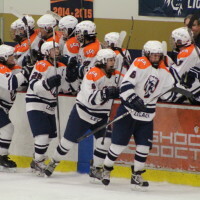 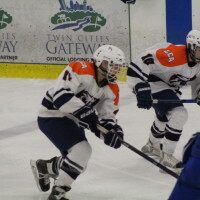 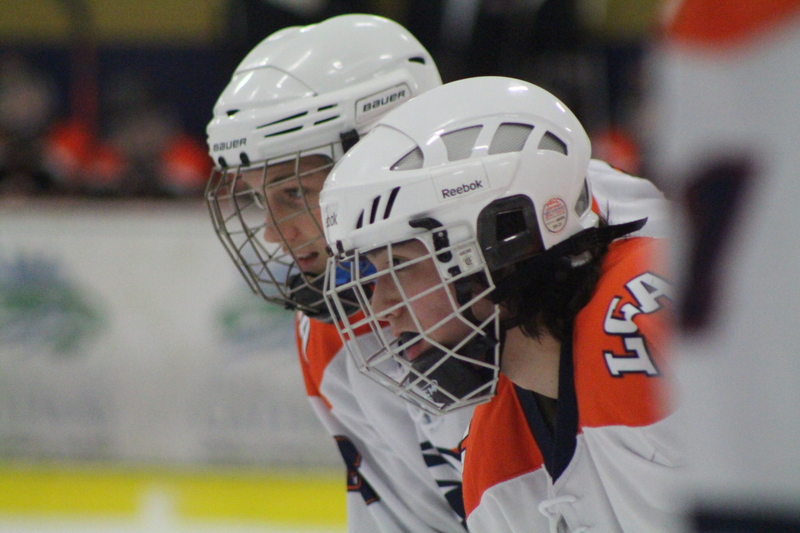 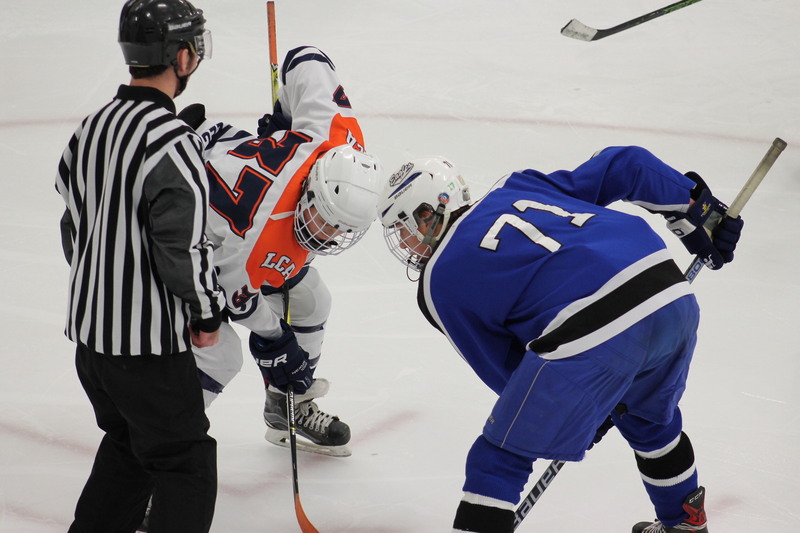 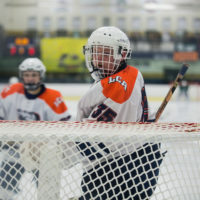 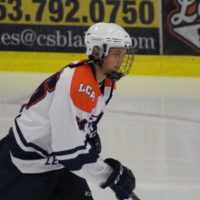 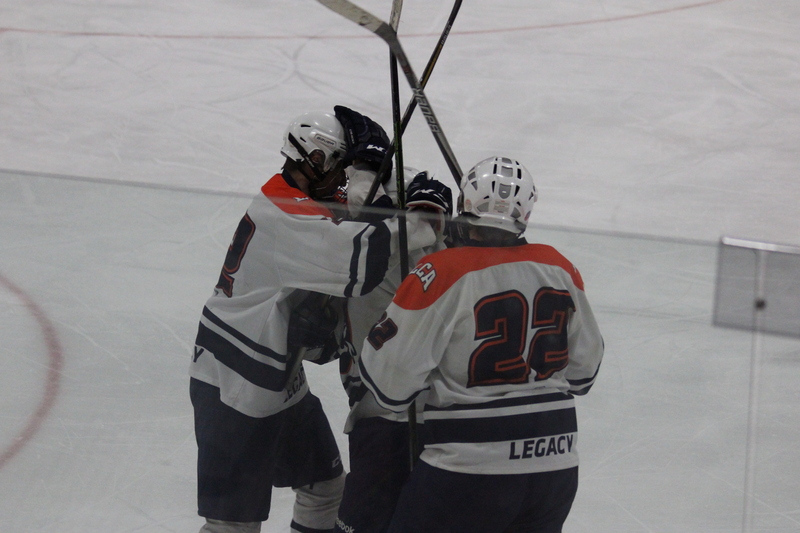 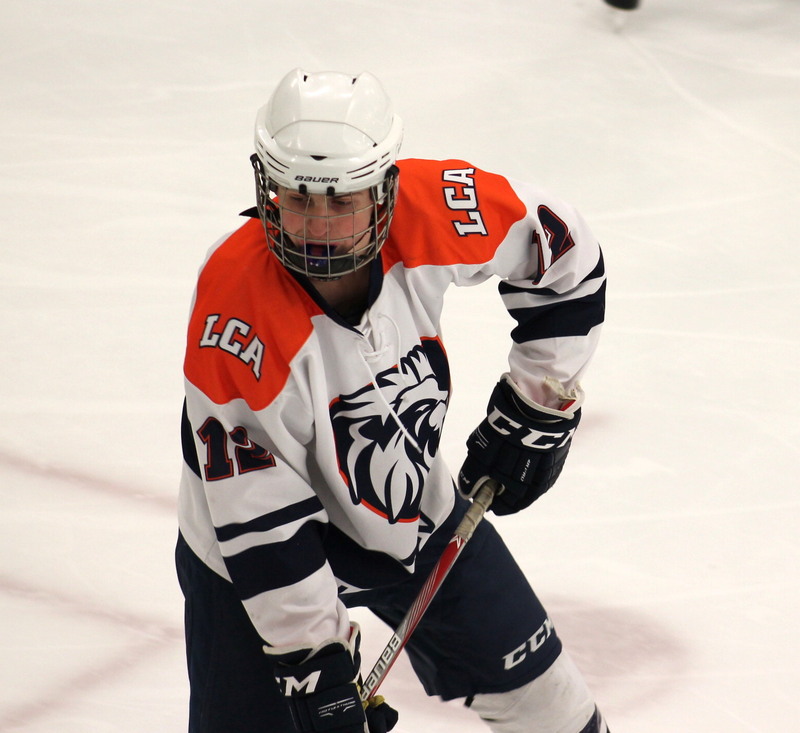 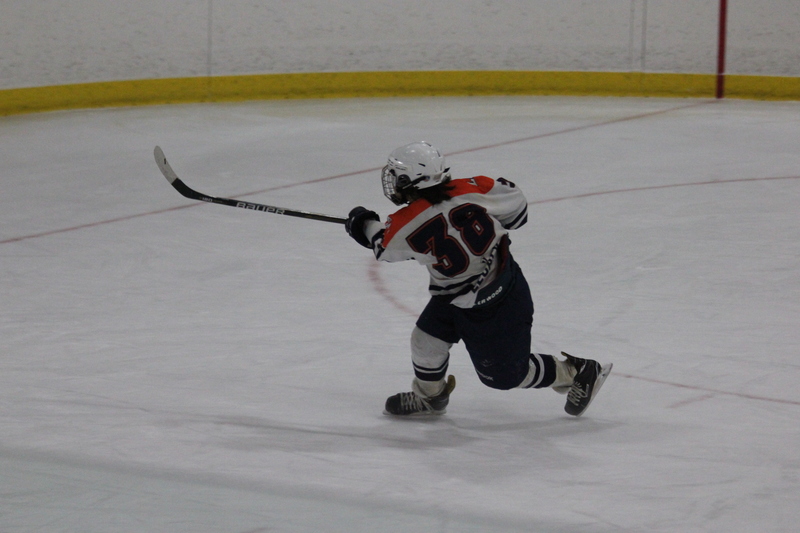 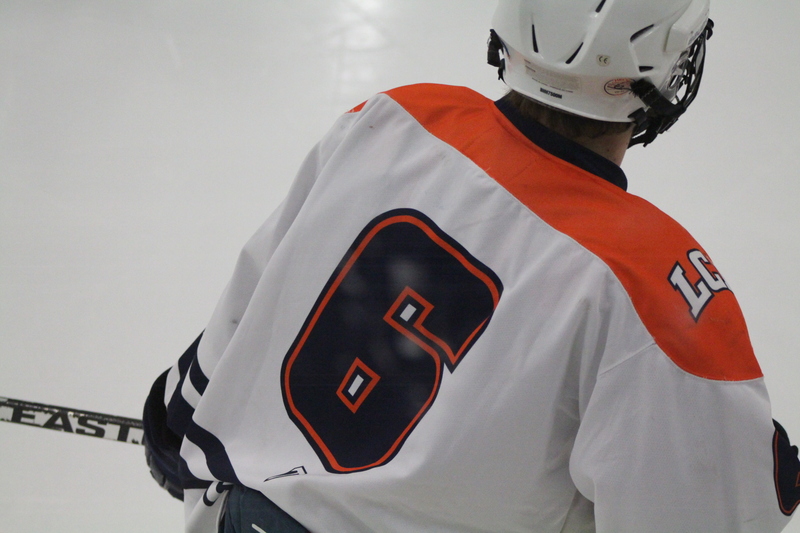 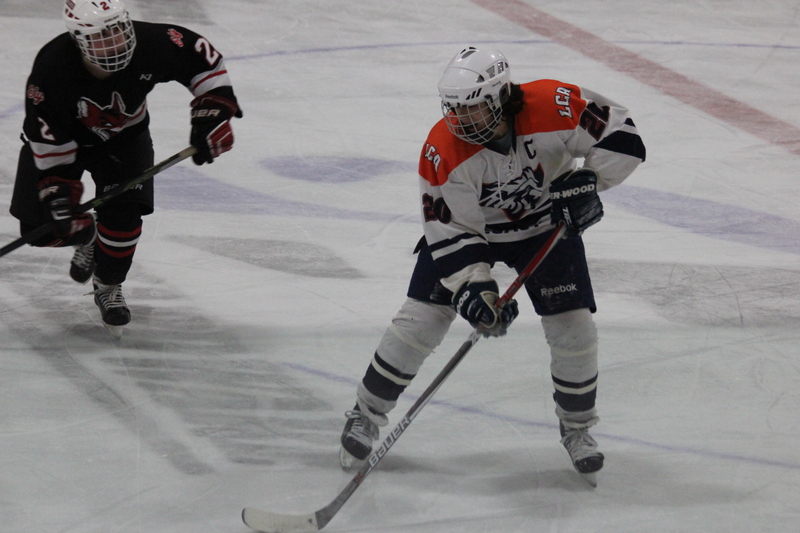 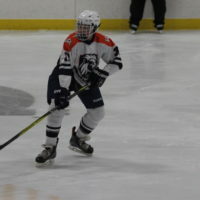 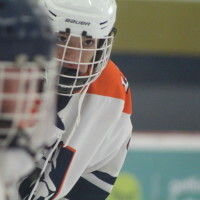 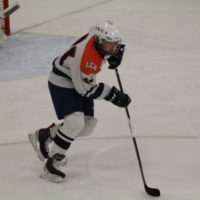 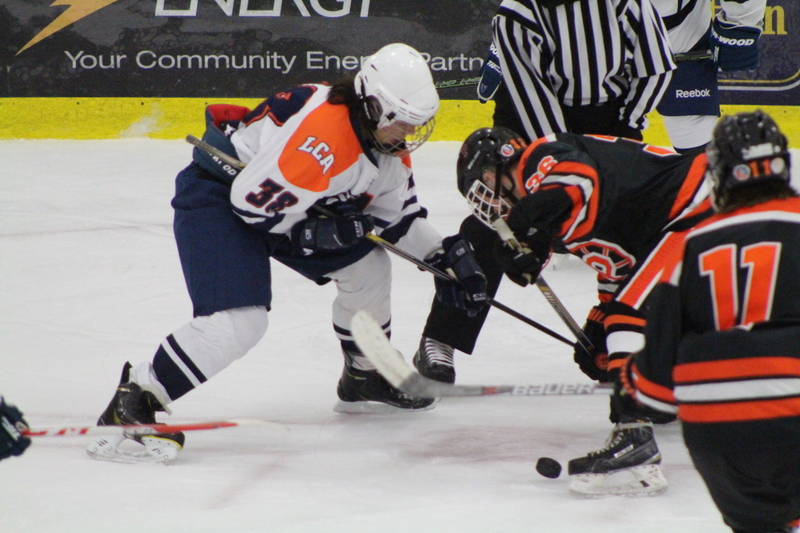 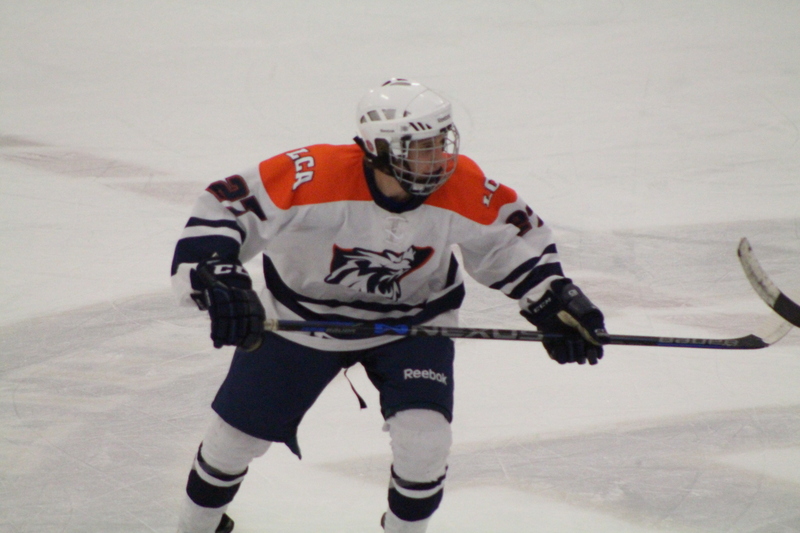 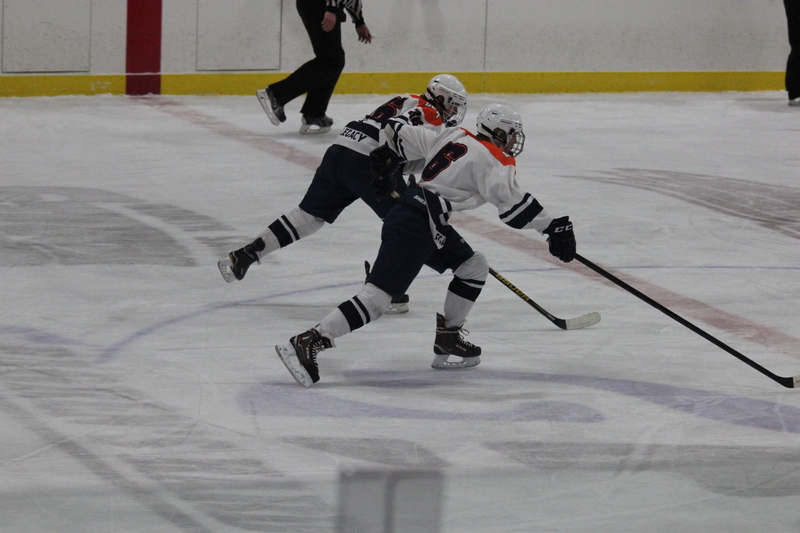 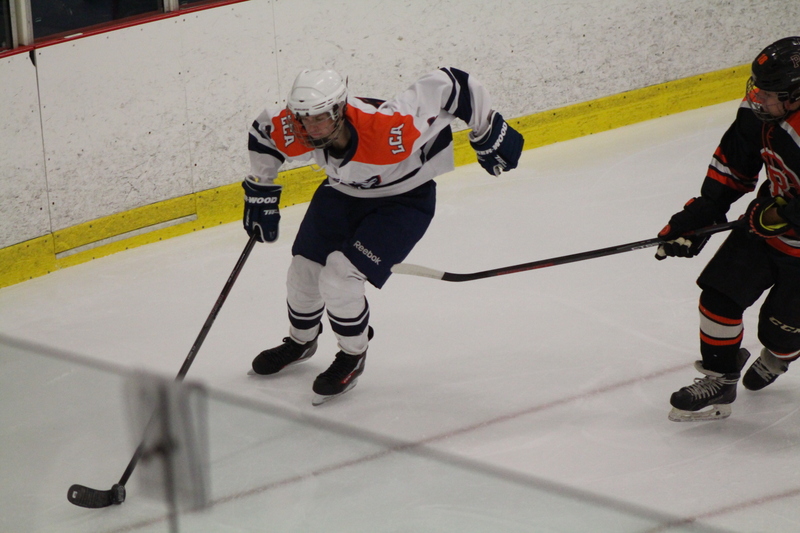 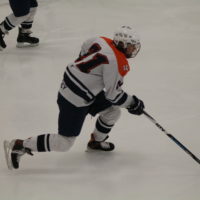 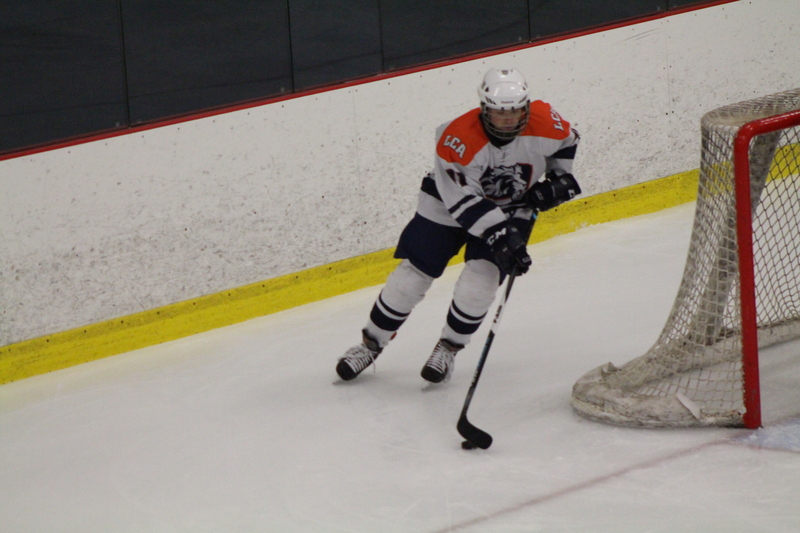 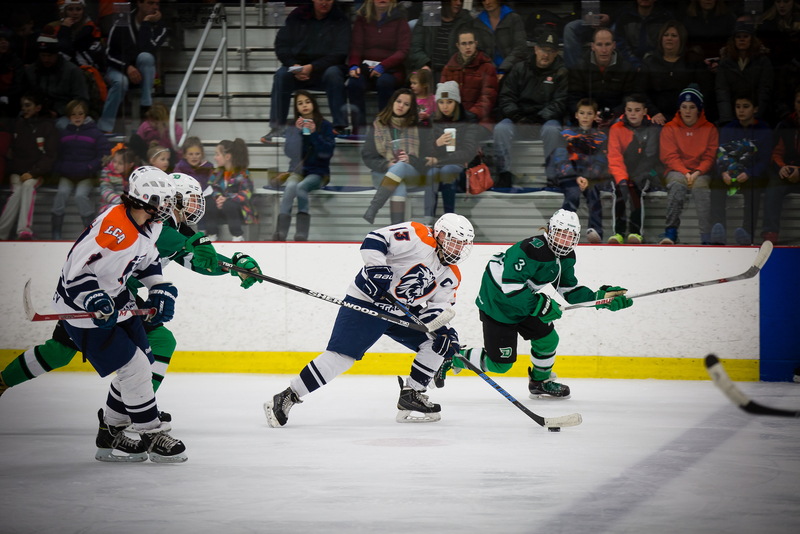 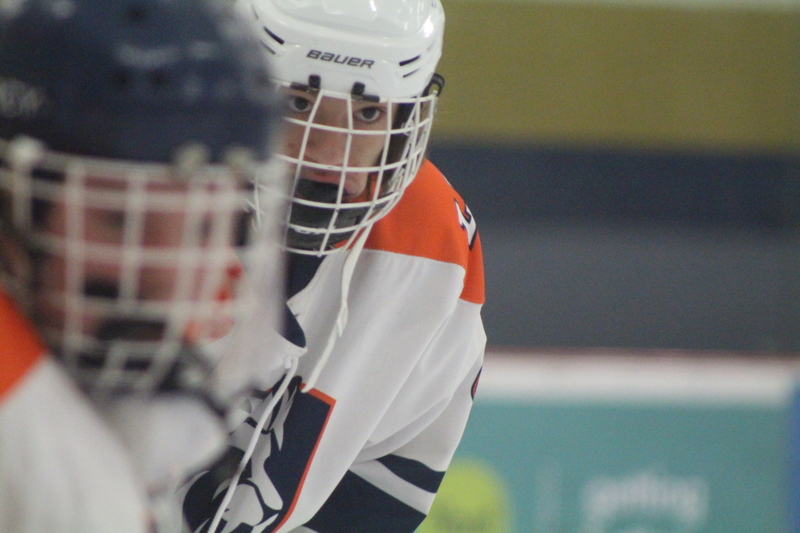 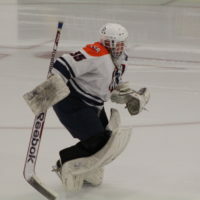 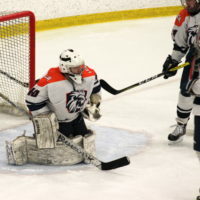 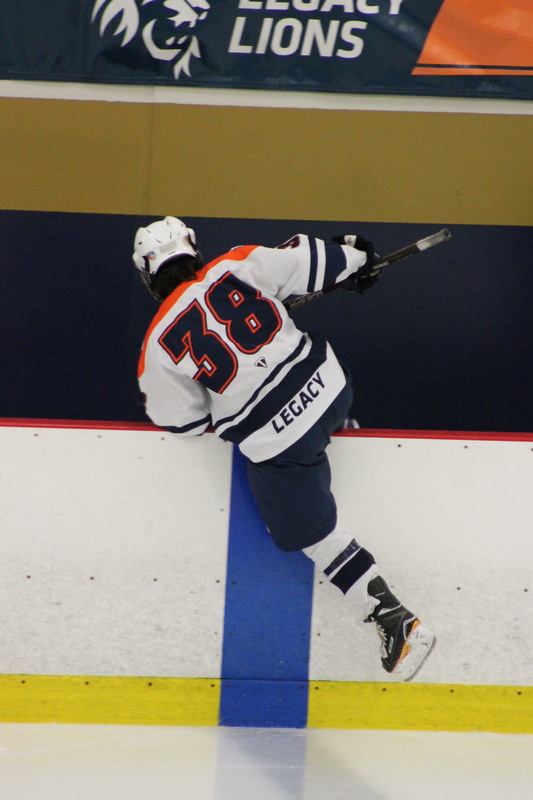 BLAINE, Minn. – The Legacy Christian Academy boy’s hockey team took on the Dodge County Wildcats on a snowy Tuesday evening. 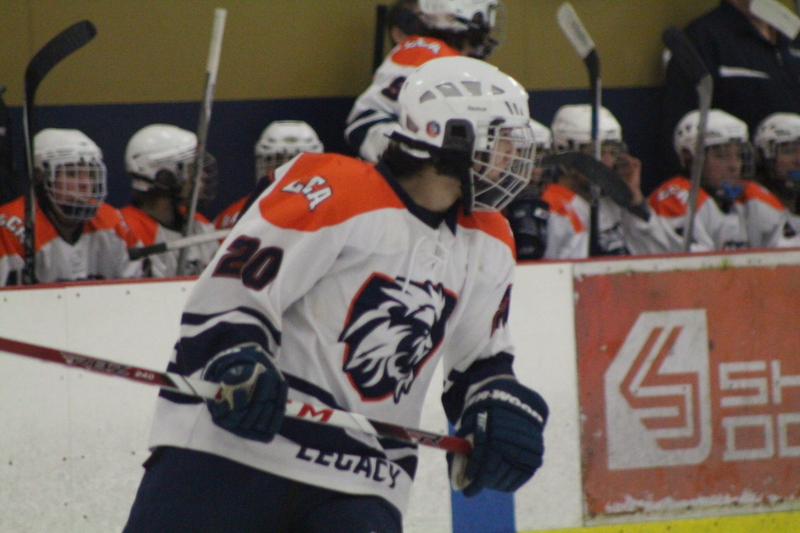 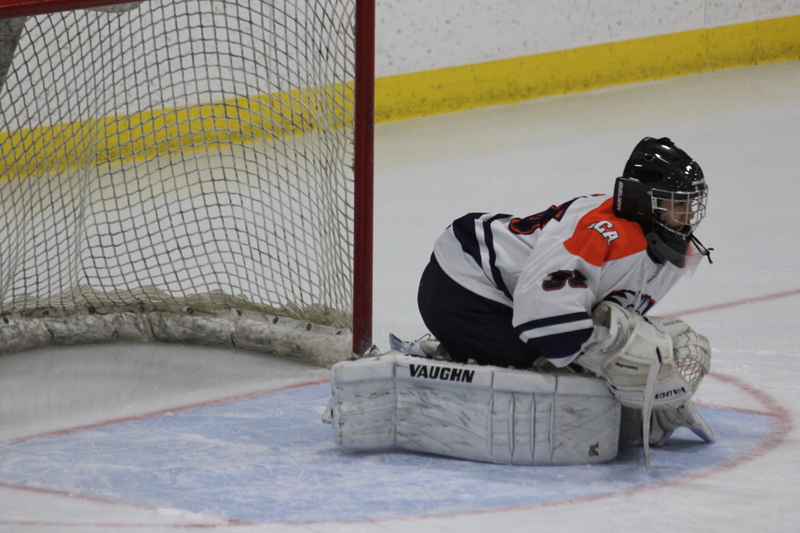 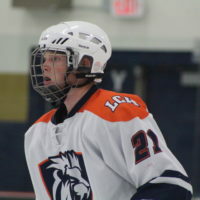 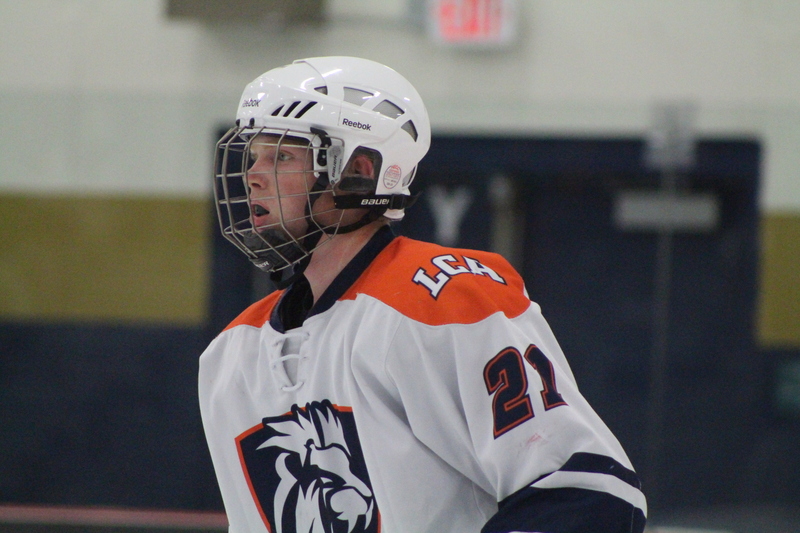 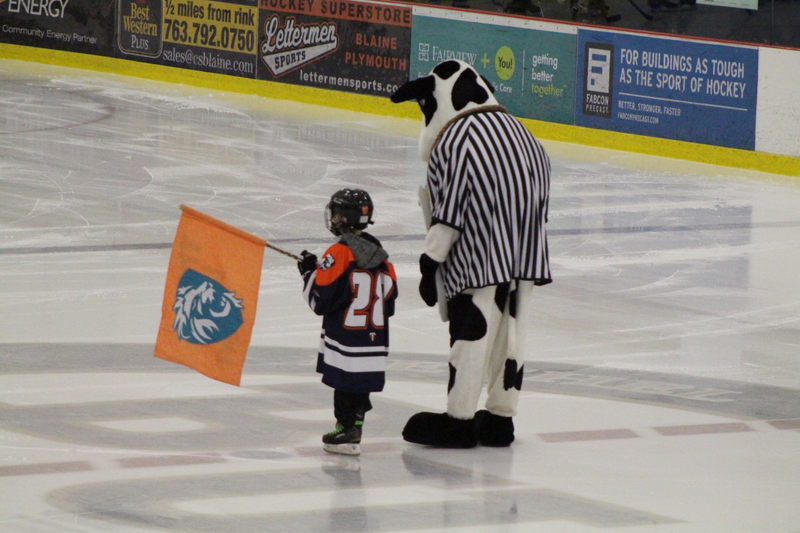 The Lions fell to the Dodge County Wildcats in a well fought game that ended with a score of 0-9.
not keep Dodge County out of the net and they add four more goals ending the second period 0-7. 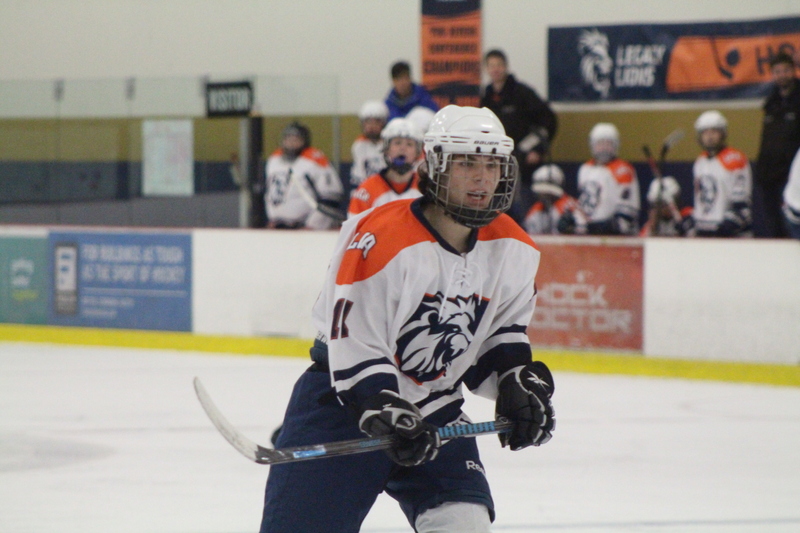 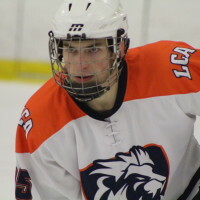 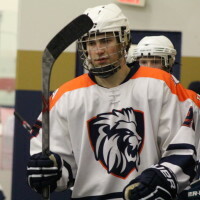 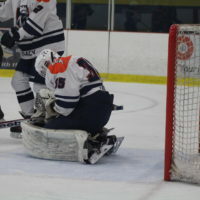 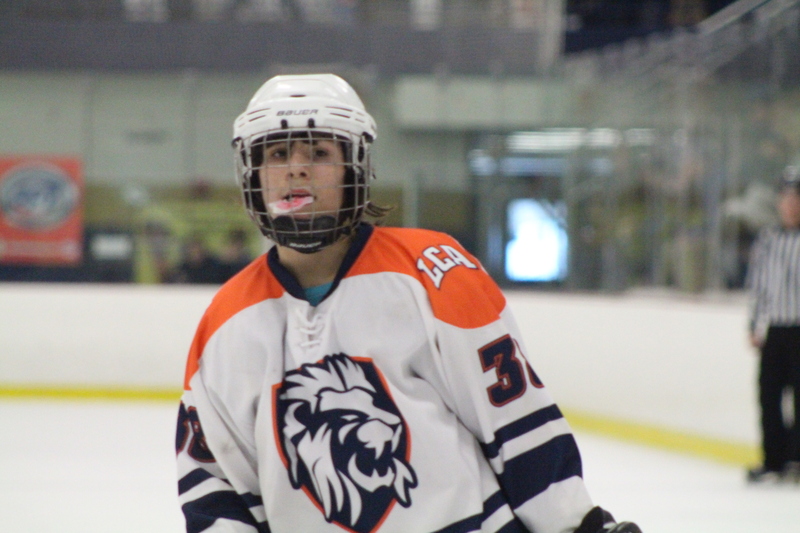 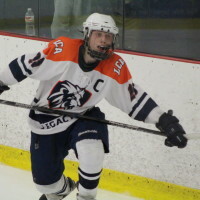 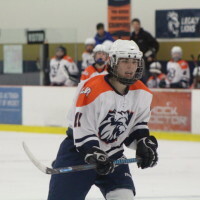 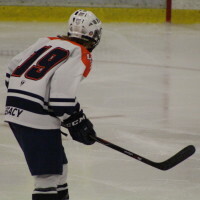 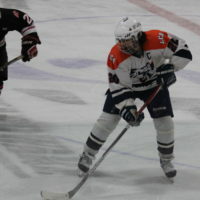 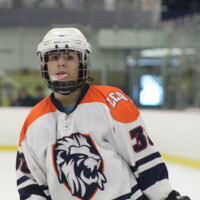 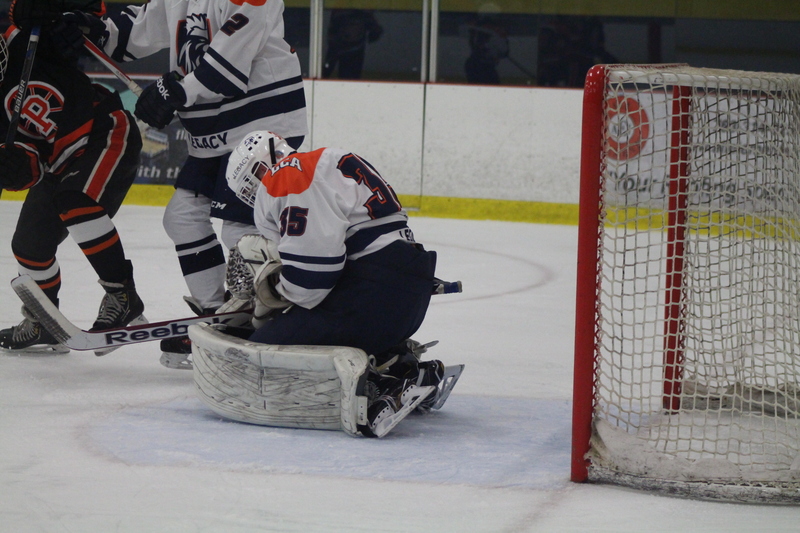 The Lions held off the Wildcats for over half of the third period, but the Wildcats still happened to sneak the puck in with 11:30 left in the third. 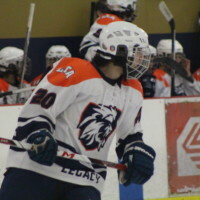 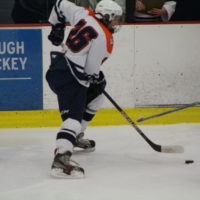 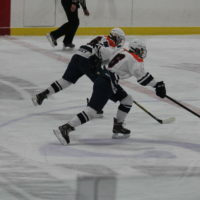 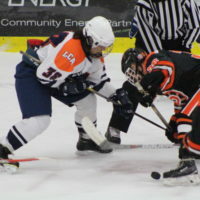 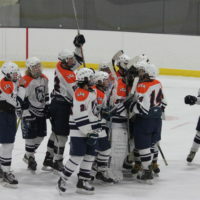 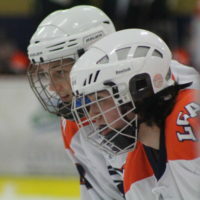 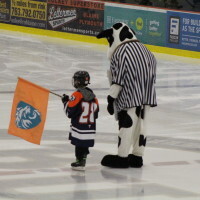 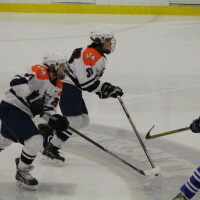 Both teams were able to hold each other off for the rest of the period until the Wildcats snuck in one last goal in the last 10 seconds leading the Lions to walk away with a loss. 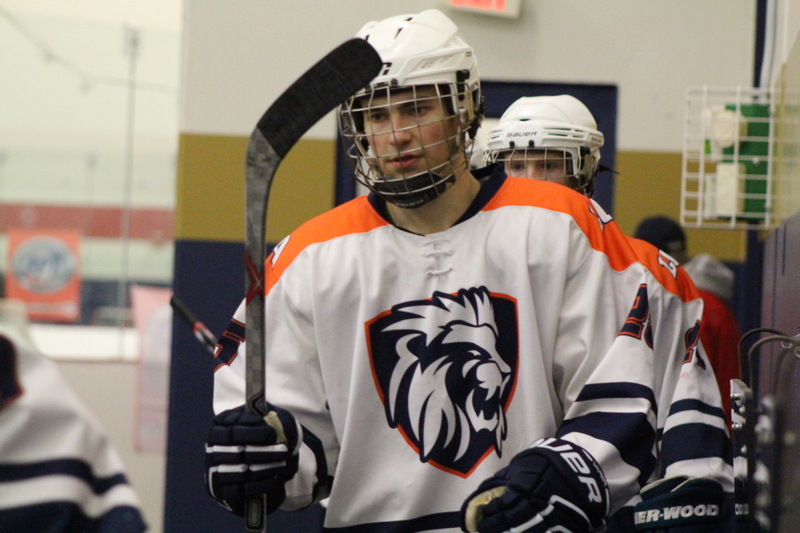 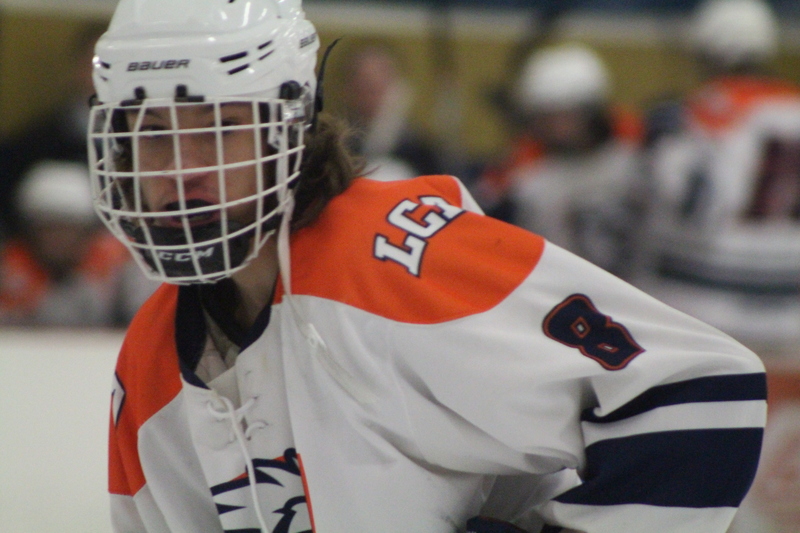 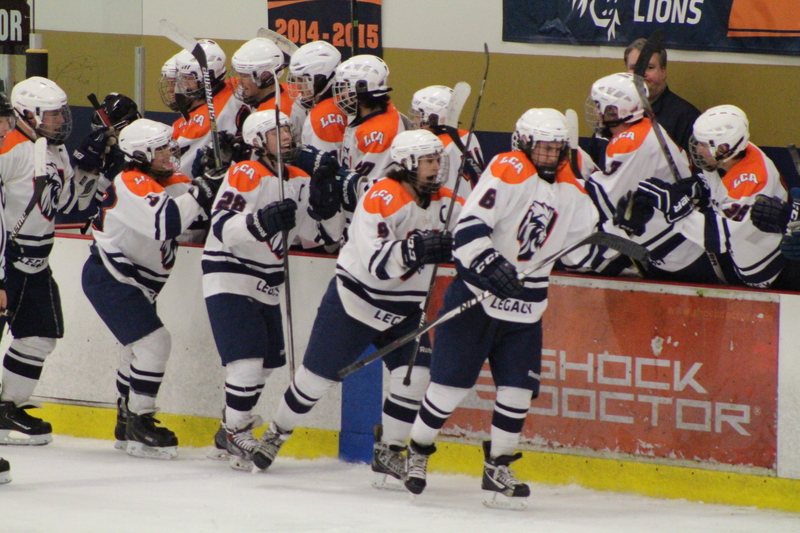 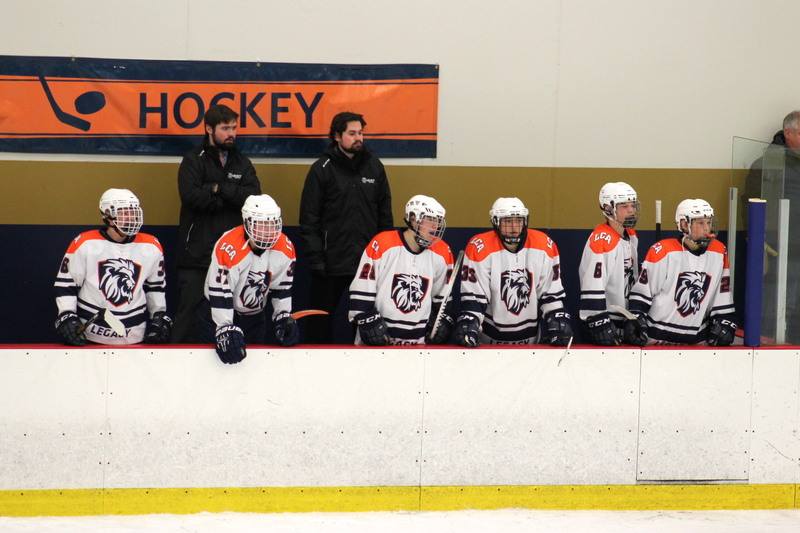 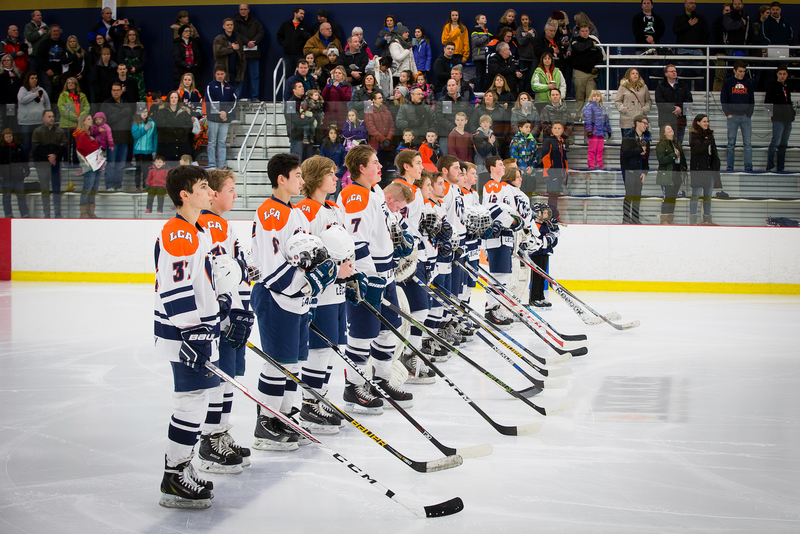 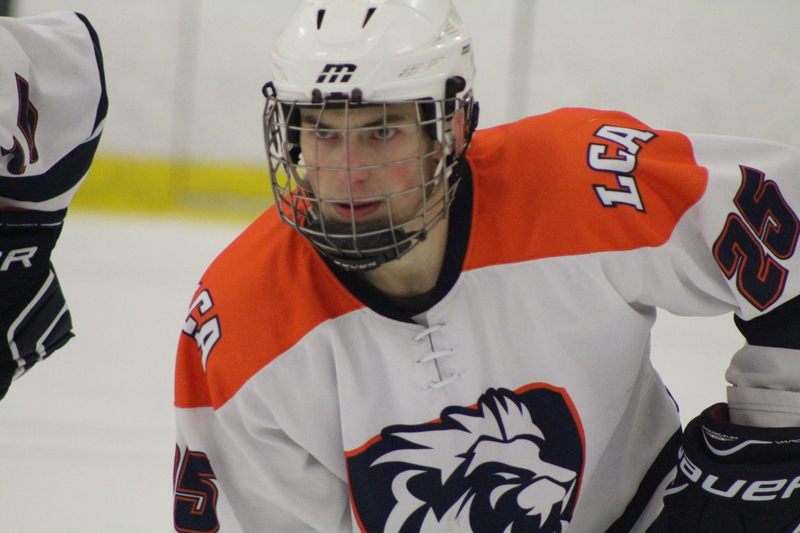 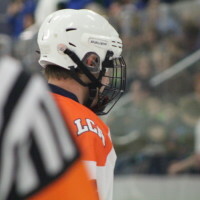 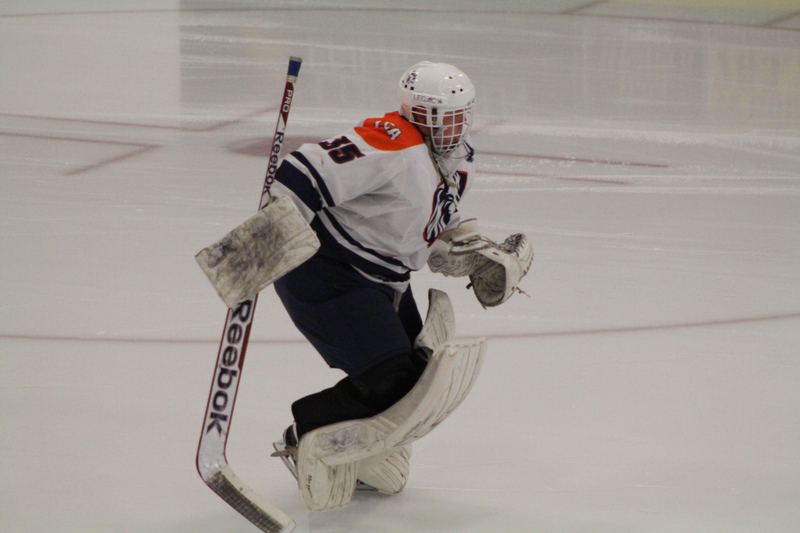 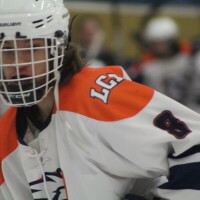 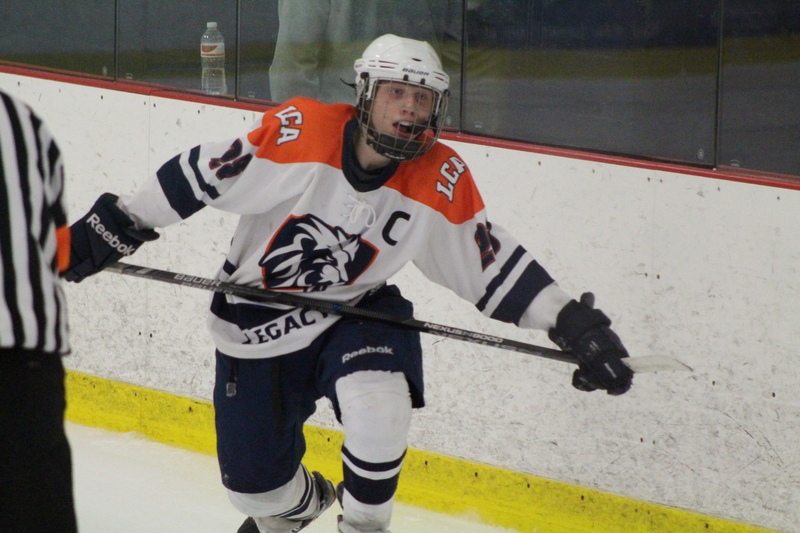 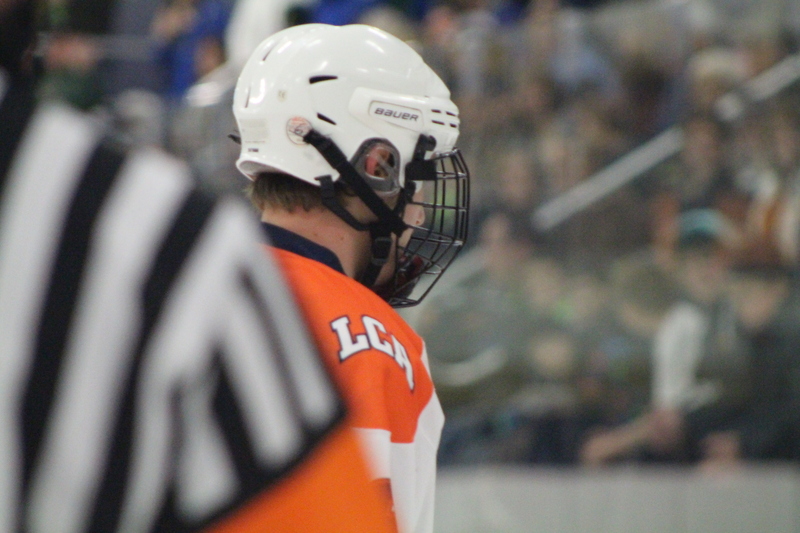 The Legacy Lions will be back in action this Thursday at 6:45 p.m. against Pine City at the Schwan Super Rink (#5) in Blaine for senior night.